Crossings Winery, located along the banks of the Snake River in south central Idaho, has all the working parts of a beautiful, award winning vineyard along with the infrastructure and the recreation. Leave it to ones imagination on where you can take it. 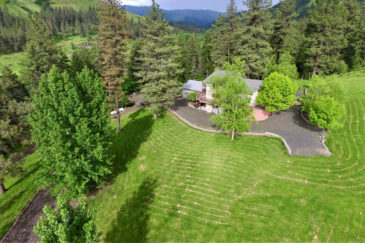 The property is comprised of 43± acres, 11.5 acres of grapes, restaurant/bar/wine making facility, a 9 hole golf course, RV park and just minutes to the Snake River Three Island Crossing State Park. Fay Ranches Crossings Winery Web Ready from Fay Ranches on Vimeo.